I feel like I should start this off by saying that we were not asked nor paid to write this by Cape Cod Chips. 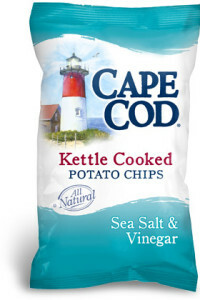 It is merely a joyous coincidence that the undisputed king of the potato chip game happens to call Cape Cod home. Cape Cod is represented by some brands that standout on the national stage. At times we will point a flashlight at local companies that are a source of pride, but we will always remain objective and we will never exaggerate nor will we partake in hyperbole. 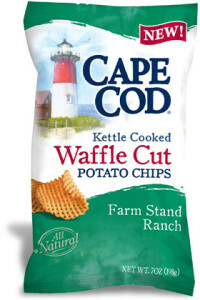 That said, are we all in agreement that Cape Cod Waffle Cut chips are the best potato chips in the history of the world? It’s not even close. It is as if an original Cape Cod Chip made sweet, sweet love to a Ruffle and they had a beautiful baby that is the perfect blend of crunchiness and airiness with just the right amount of salt. 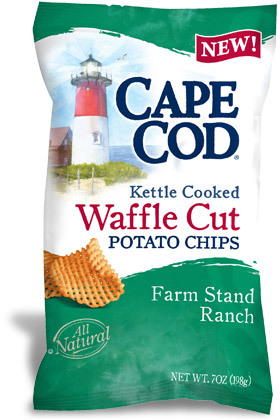 The first time I ate Cape Cod Waffle Cut chips I stared at the bag in disbelief for a half hour, that’s how good they are. They simply turned the potato chip game on it’s head and it could even be argued that there has not been a bigger impact on the potato chip world since the great Joe “Spud” Murphy started adding flavor to them in the 1950’s. editors note: nothing has ever proven how insane Tony really is more than this list. 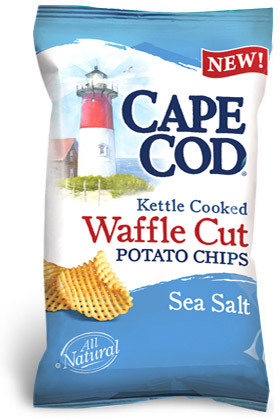 Putting BBQ at the top of these ranking is preposterous, if you were a defendant in a trial and they found out those were your favorite Cape Cod chip they would dismiss the case on grounds of insanity immediately. So there you go, between the two of us the only flavor to not make someone’s list was Sweet and Spicy Jalapeno. 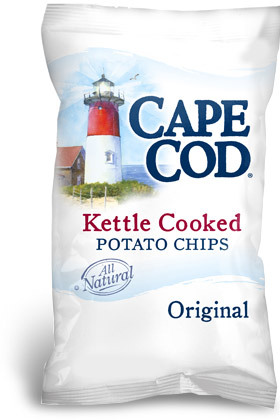 Also please take notice that neither of us even mentioned reduced fat. Those do not belong anywhere near these rankings, they are the Wareham of the Cape Cod Potato Chip line. P.S. Yes I put an editor’s note in a post I wrote myself, try and stop me. It Might Become Illegal For You To Bang Someone In Your Own House... Wait, What?